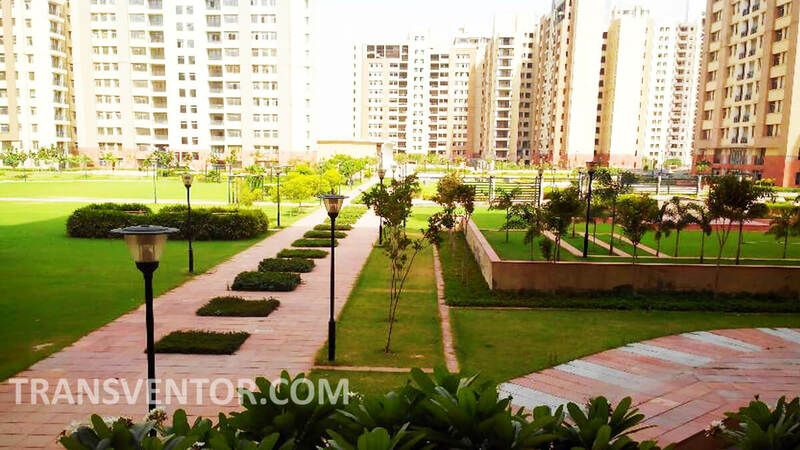 Unitech Horizons is the Premium Housing Project at Uniworld City that Offers Condominium along a beautiful green path lined with magnificent water features and elegant terraces. 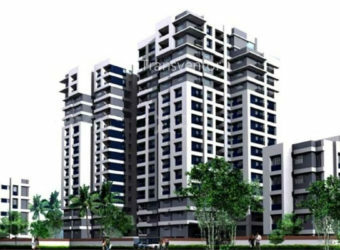 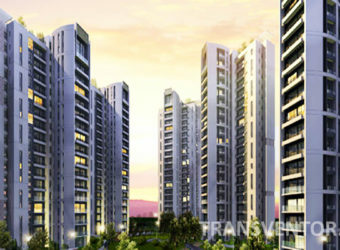 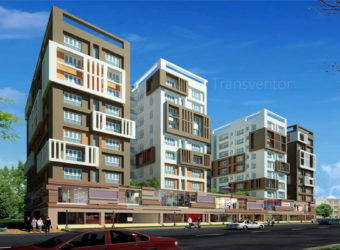 It is Developed by Well Known Developer Unitech Group. 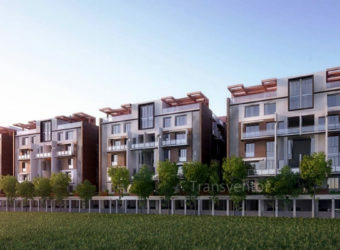 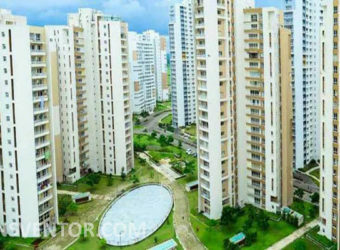 It is Sprawled over 8 acres of magnificently landscaped greens in New Town.It offers 2 BHK, 3 BHK and 4 BHK Apartments with Size Ranging from 1450 to 3500 Sqft. 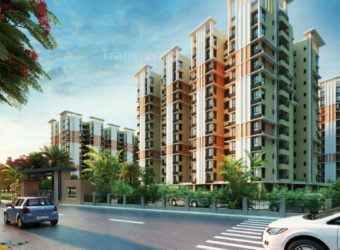 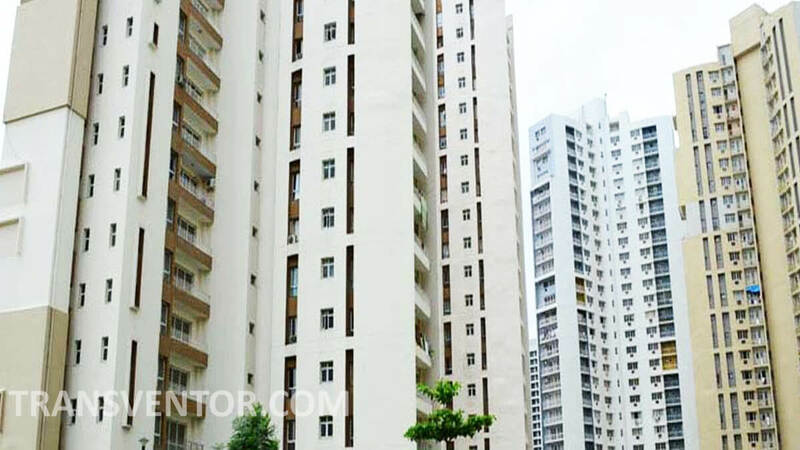 Apartments are designed to allow privacy, cross ventilation and ample natural light.It is Well Connected with the Various Locations of Kolkata with Schools, Colleges, malls , Business Hubs Located in Nearby Areas. 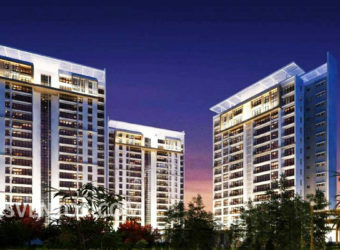 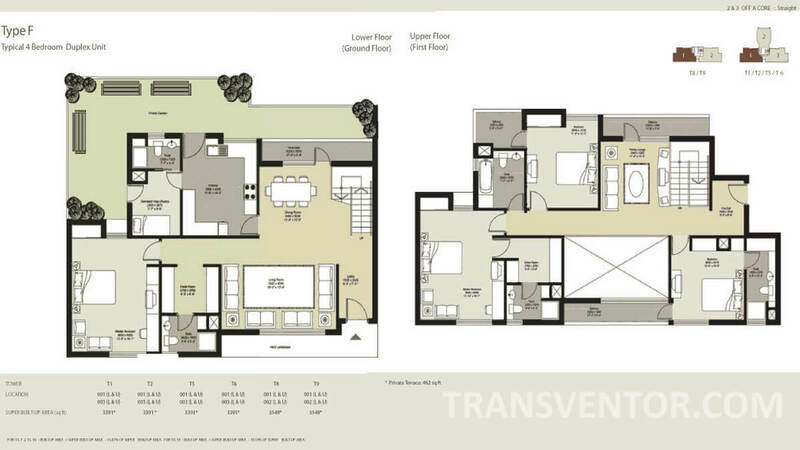 One of the Elegant Residential Project in Newtown. 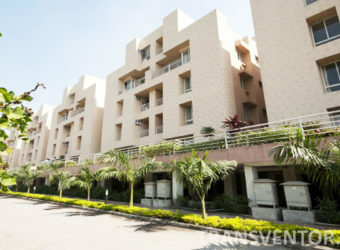 Ready to Move Spacious Apartments with Various Amenities and Facilities. 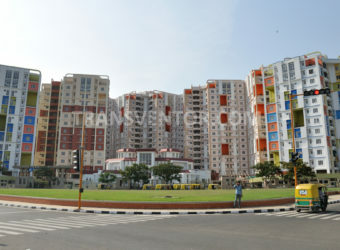 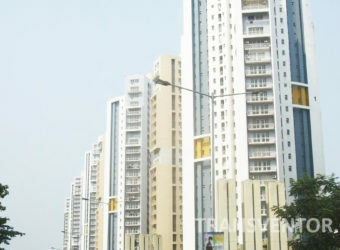 Well Connectivity with Prime Locations of Kolkata with Transport Facility like Bus, Train, Taxi Etc. 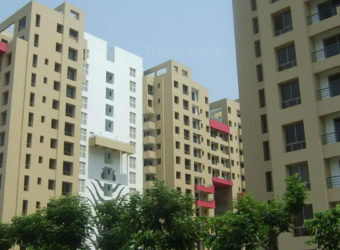 Assurance of Leading Brand Unitech Group. 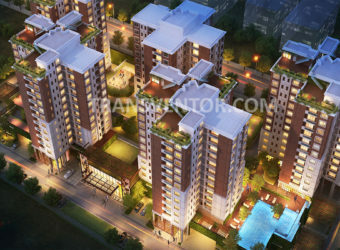 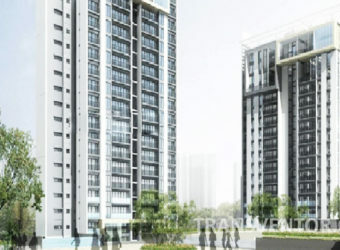 Interested to Buy Property in Unitech Horizons ?